The White Oils are generally classified as highly refined and colorless hydrocarbon oil that has low volatility and varying viscosity. Generally, the White Oil is used for lubrication of food and textile machinery and as medicinal and mineral oils. Also known as Technical White Oils, they are especially used in medicine and in pharmaceutical and cosmetic preparations. 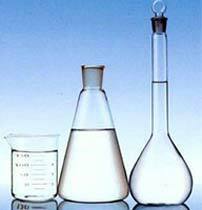 We are a major Manufacturer, Supplier & Exporter of White Oil.